A new series of hardback, illustrated children’s books for three-to eight-year-olds —each centered on an animal family—bring gospel help and biblical counsel to families. The animal characters, colorful illustrations, and the real-life issues each animal family face will captivate children. The first three books address anxiety, anger, and failure bringing biblical help and hope to issues every child faces. The last page of each book contains information for parents on how God, in his Word, helps children apply biblical truth to specific issues. Together children and parents will be guided by the stories into meaningful conversations about living by faith in the details of everyday life. 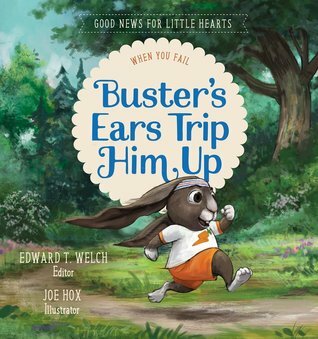 My thoughts: BUSTER'S EARS TRIP HIM UP is an adorable story about a bunny who tripped due to his pride. 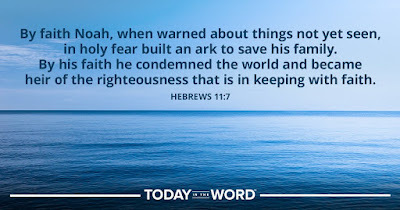 The theme verse is pride goes before a fall, and it is sure true. It does. For people and rabbits. Thank you for sharing. 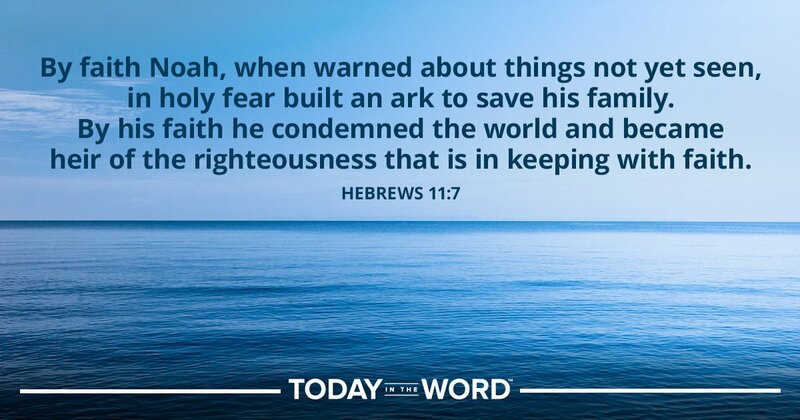 I appreciate the concept for each story to enable children to become more like Jesus at an early age.